Washington, D.C. — The U.S. Department of Transportation’s Federal Highway Administration (FHWA) announced the immediate availability of $14 million in “quick release” Emergency Relief (ER) funds to help restore access to essential roads and bridges damaged by Hurricane Florence throughout North Carolina. The $14 million “quick release” payment is an initial installment of funds used to restore essential traffic and limit further highway damage, which can help long-term repair and recovery efforts get underway more quickly. The funds were approved shortly after being requested by Governor Roy Cooper and North Carolina’s Secretary of Transportation James Trogdon. 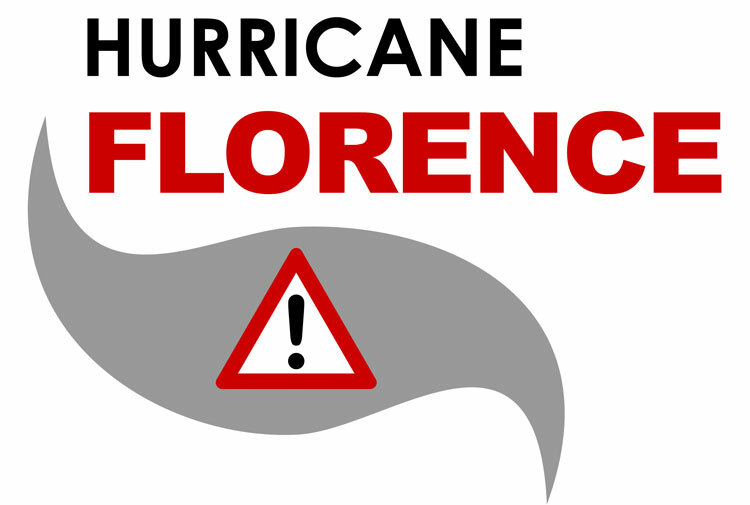 The multi-day storm affected many areas of the state resulting in many closed sections of roads on the national highway system, including Interstate 40 and Interstate 95. The NCDOT continues to detour freight and regional travel from those Interstates because floodwaters have not yet receded. The damage will exceed NCDOT’s budget for emergencies on its large State maintained highway system. Quick Release of ER funds will reimburse NCDOT for its expenditures for emergency traffic operations and use of State forces and emergency contracts to repair damaged roadways. FHWA’s North Carolina Division is actively involved in coordinating available ER site assessments of this large-scale event. More information about FHWA’s ER program can be found online at https://www.fhwa.dot.gov/programadmin/erelief.cfm.